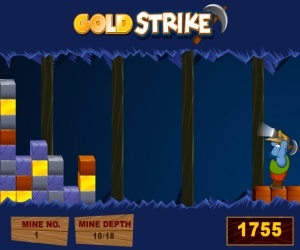 Gold Strike - Throw your pick at the gold blocks to score points. Only the gold blocks will give you points. 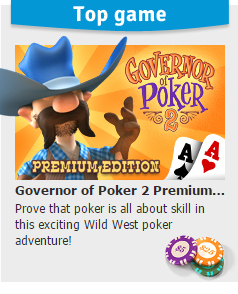 Strategy is the key to this online miner game game.